This book has three origins: Natural disasters, progressions and events in Israel and the world of late. A dream, dreamed twice. On top of these three, the book was integrated with elements of imagination. 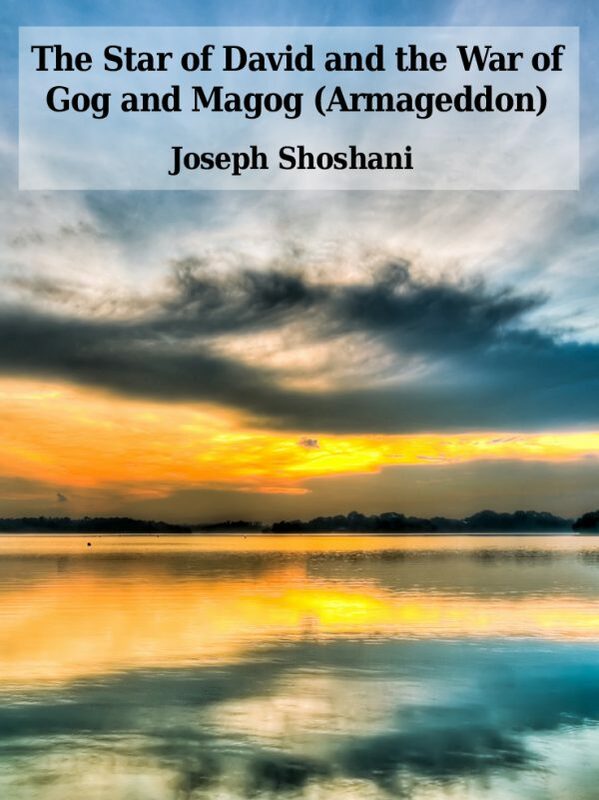 The book quotes biblical verses referring to the war of Gog and Magog and the end of days.